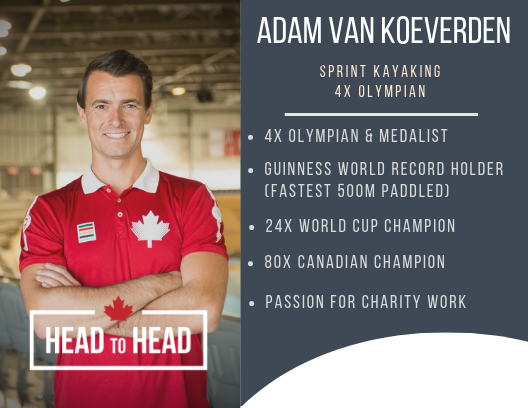 MMST is very excited to be working with the Head to Head program to bring in Olympian Adam Van Koeverden to work with our swimmers! 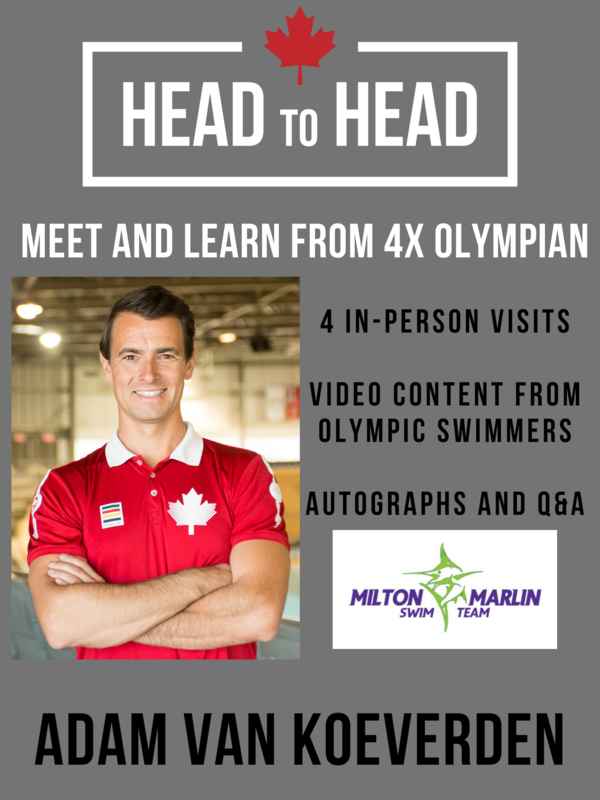 His first visit will be Sat March 30th from 9:30-11am (following our Intra Club Meet!) in the MSC Gym.